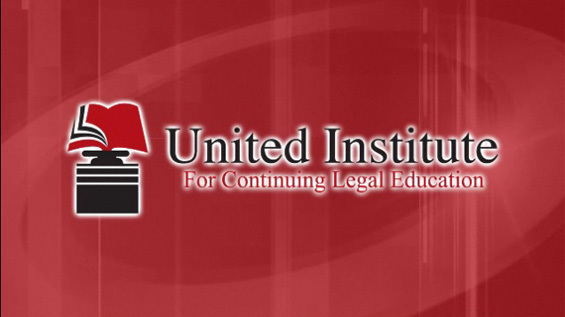 Courses purchased through UnitedCLE.com are provided and fully accredited by The National Academy of Continuing Legal Education, an Approved CLE Sponsor (106648) by the Indiana Commission For Continuing Legal Education. To view NACLE’s accreditation details, please click here. Don’t need Indiana CLE? Choose a Different State! Courses purchased through UnitedCLE.com are provided and fully accredited by The National Academy of Continuing Legal Education, an Approved CLE Sponsor (106648) by the Indiana Commission For Continuing Legal Education. Misunderstanding can cause untold harm to the attorney client relationship – harm that retainer agreements seek to prevent. In that sense, retainer agreements present a critical step that attorneys can take to protect themselves from legal and ethical issues. This CLE course will explain these agreements, what they should include, how emerging technology impacts them, billing practices and when special precautions or clauses are relevant. The course will deal with broad guidelines and clause specifics to protect both the attorney and the client and ensure smooth communication.